The world is a beautiful place so why not explore the unexplored?!?! Here are our top six must-see hidden destinations! 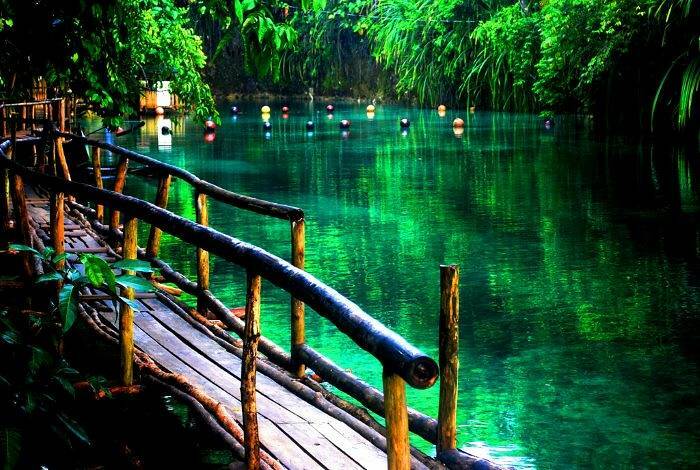 Nicknamed the Enchanted River due to the appearance of its water coming from the middle of nowhere. 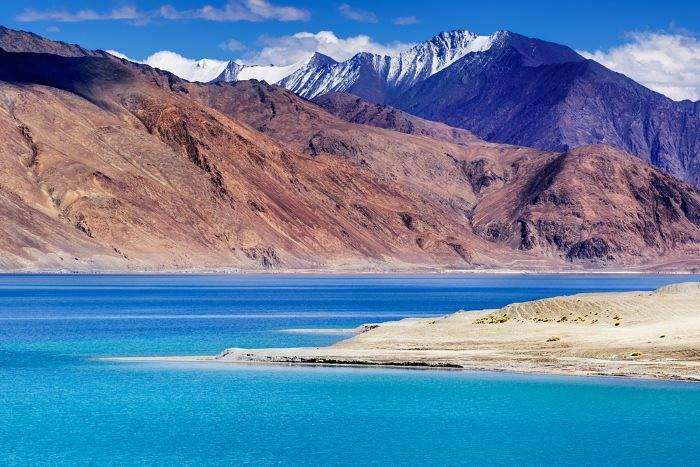 The amazing blue water surrounded by mountains is a must see. An amazing place to go scuba diving with dolphins, manta rays, green sea turtles, hammerhead sharks and much more! 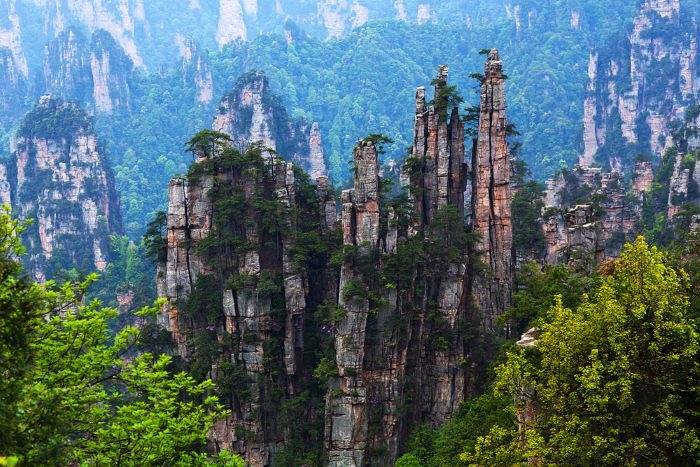 These stone towers are one of China’s most incredible natural sights, and not usually busy or crowded. 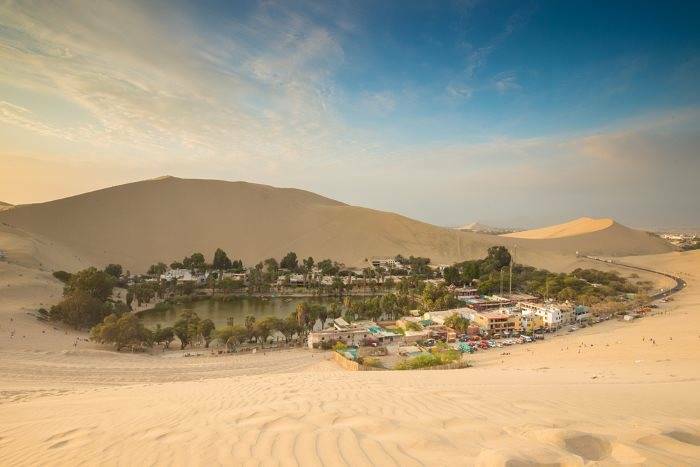 A tiny village built around a small lake and surrounded by sand – it’s a great place for sandboarding! 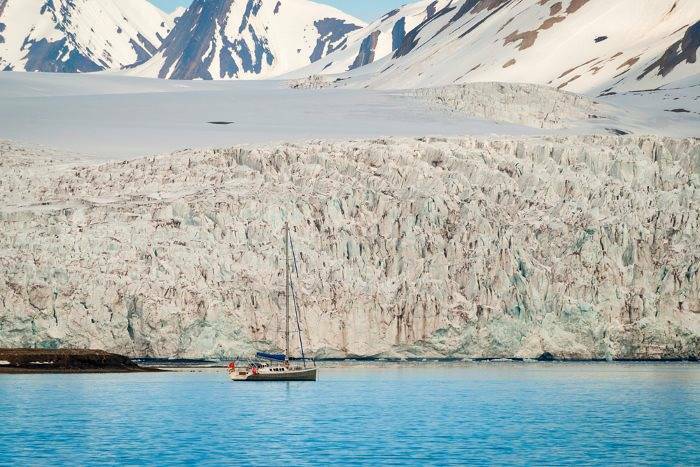 A great whaling and fishing destination inside the Arctic Circle, where tourists can see reindeer and marine mammals.